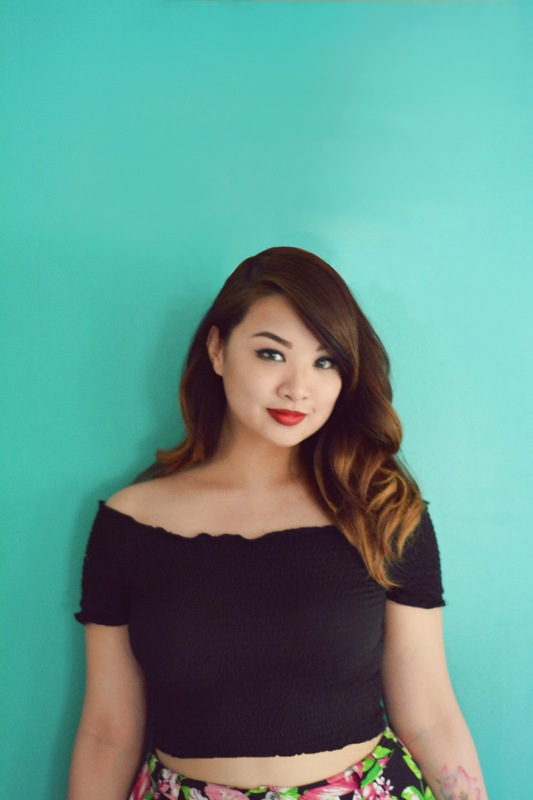 The Pinup Girl Manila is run by Kelsey Gizelle Cheng. A twenty-something; lover of all things vintage, retro and glamour. Her essentials include the color black, red lipstick, and a pair of false lashes. Her dream would be to own her own 1967 Mustang GT and a 1956 Pink Cadillac. She would also love for Elvis to sing at her wedding. Hey I just wanted to let you know that I nominated you for the Liebster Award. You can find the information following this link ..
Hi there! My name is Deborah Jane, and I am president of a small production company. I Just checked out your photos. I am producing a Pin Up Girl 1940s style musical webseries In Los Angeles. I’m currently casting,and looking for Pin Up Girl actresses and singers with an Asian look (not so easy to find!). Do you happen to act or sing? If so, is this something youmight be interested in? We could set up an audition. Casting now. Hit me back ASAP! I will also email you. Thank you Kelsey!